Happy 80th Birthday, Your Holiness! | What…Me Sober? 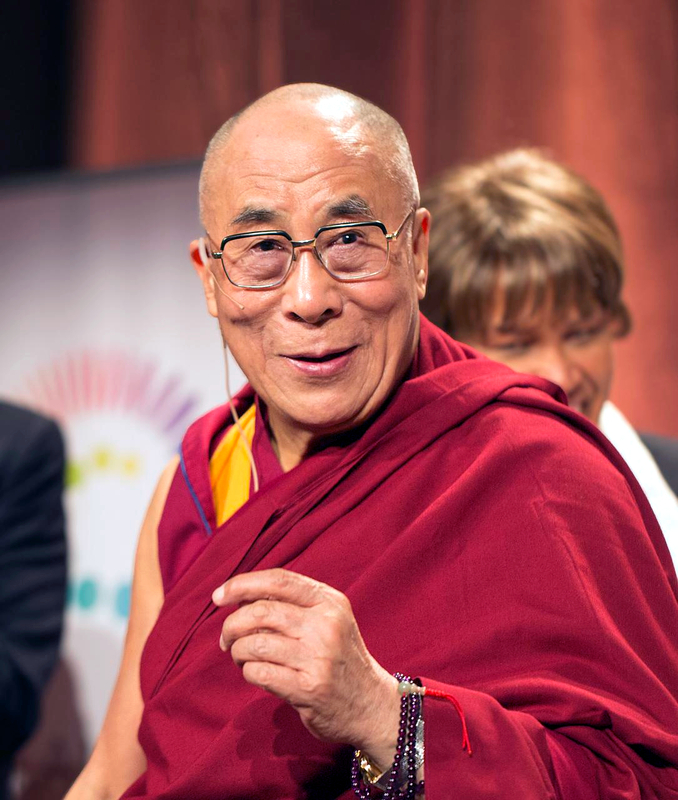 This entry was posted in living, relationships, Spirituality and tagged buddhism, Dalai Lama, Gelug Buddhism, Nobel Peace Prize, Tenzin Gyatso on July 6, 2015 by Bill.